Projector, screen and networkable video systems available for rental or for permanent installation. Whether it’s a small screen hire for conferences or sound equipment and screens for festivals we can help. With video being such an integral part of events we stock a large amount of AV equipment for hire including plasma screens, projector screens and video playback. Screens can be built into your stage set, flown from truss or video mapped for stage sets. We have a wealth of experience, resource and knowledge in creating and editing film and footage for a wide range of purposes. What could be more important than documenting and saving your memories in the form of a movie. Video is the standard tool used to promote your brand, organisation or business. We have the post-production facilities in-house to add voice overs, audio mixing, soundtracks, colour correction, grading and motion graphics to make your video professional. Through the latest drone technology we also offer aerial filming, great for extreme sports, property sale videos and festival crowds. Our projector and screen hire range will suit any meeting, conference, exhibition, party, conference, classroom or fixed installation projector applications. 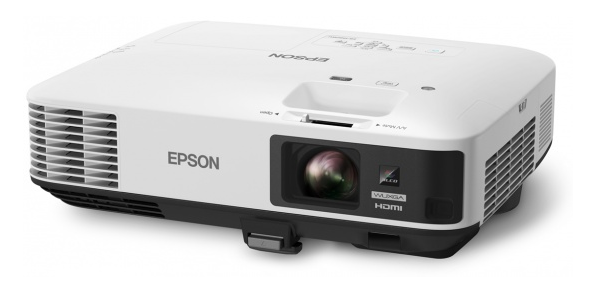 With high brightness projectors for large, well lit environments, and low brightness projectors for smaller rooms we know you will find a projector here to suit your projector rental needs. 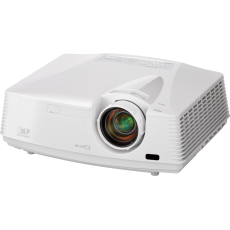 All of our projectors are XGA or SVGA resolution and all have data and video inputs. If you are unfamiliar with this type of technology, the projectors can be setup for you by our friendly technicians. 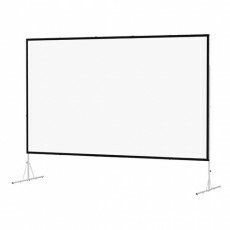 To compliment our range of professional projectors we also have an inventory of screens available for hire. These are available in a range of formats and sizes to best suit your requirements. All our plasma screens come with a height adjustable floor stand on wheels as well as all cables to connect to your laptop or pc. 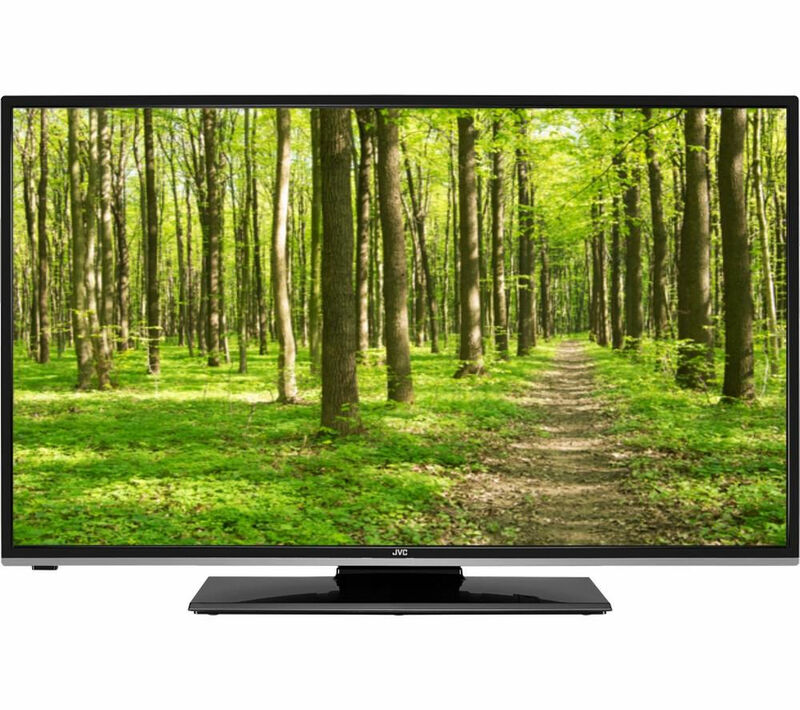 We can also supply a range of media players that read USB keys, excellent for space saving and useful as it saves having a laptop connected. 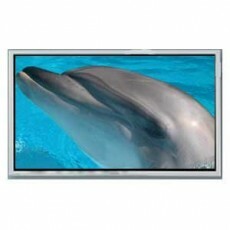 This will read almost any video file or can display image galleries at a user-defined loop rate, perfect for product launches, exhibitions or presentations. At SRD Group we always strive to stay up to date with new technology and ways of making the display of video for your event easier. Sending video signal of up to 4K resolution across a network using CAT6 technology has a range of benefits and we have this technology available to you. The Smart-E 4K-TX840 is a self contained HDBaseT splitter capable of transmitting HDMI signals up to 4K UHD resolutions over 100m of Cat 6 cable. A single HDMI input can be connected and split internally to feed 4 separate HD outputs. Using a suitable receiver the Ethernet is available at the remote end allowing connection to a Smart Display or other Ethernet controlled device. 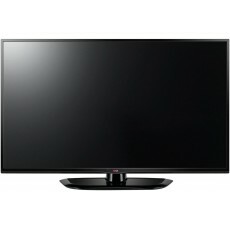 Speak to us about our AV services on 01732 373920.